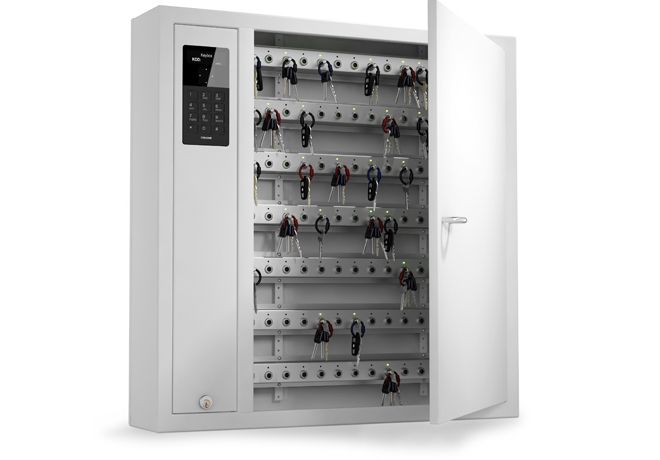 Key management for large numbers of keys with a high security risk. 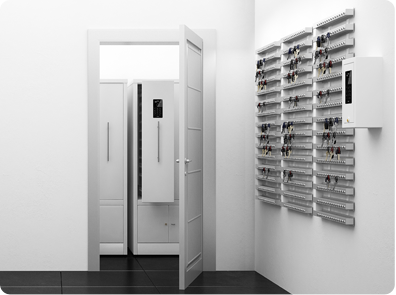 Comprehensive key management is a characteristic of the property industry. An extremely high level of security must also be maintained. 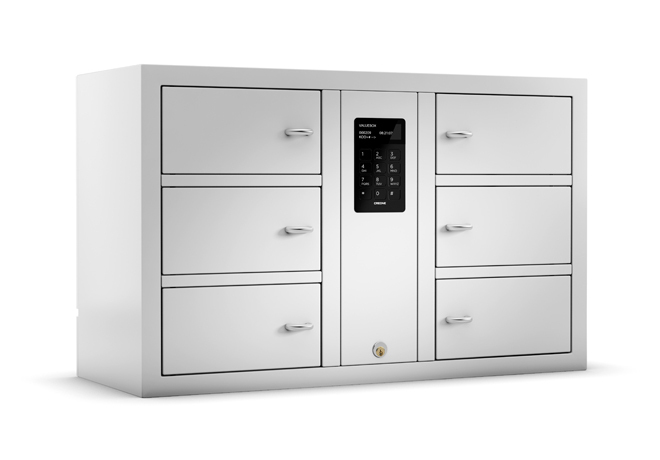 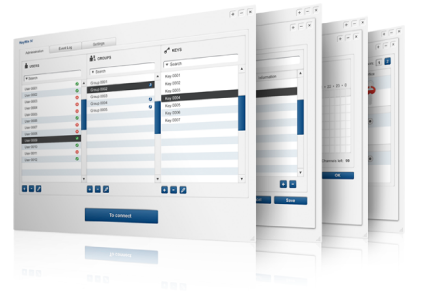 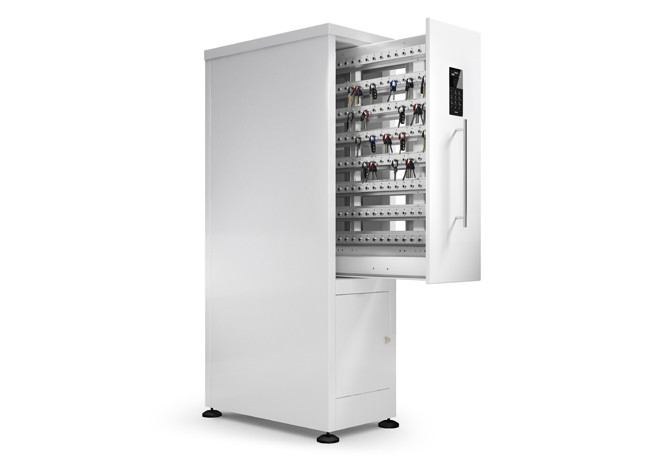 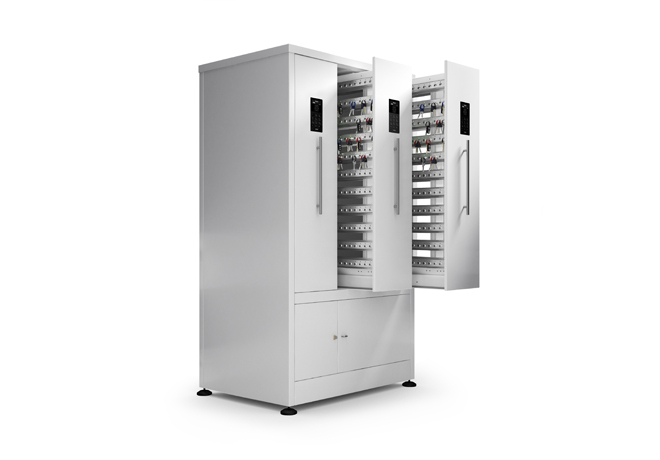 Cabinets from our KeyControl or KeyRack series bring order to your key stock and allow you to keep track of it. 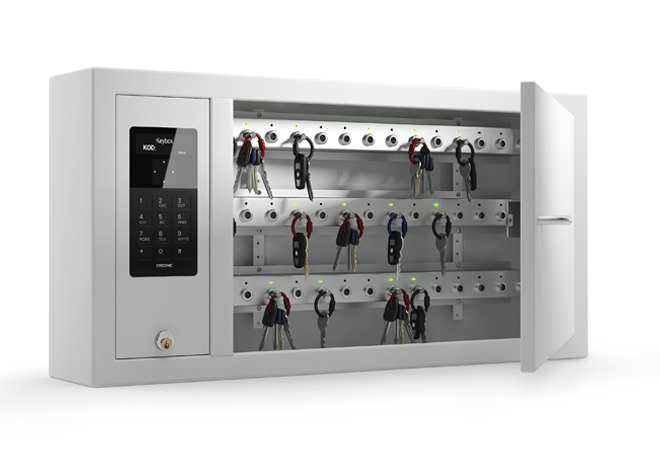 As the KeyControl series makes it possible to trace each individual key and user, it creates a very high level of security in your key management.